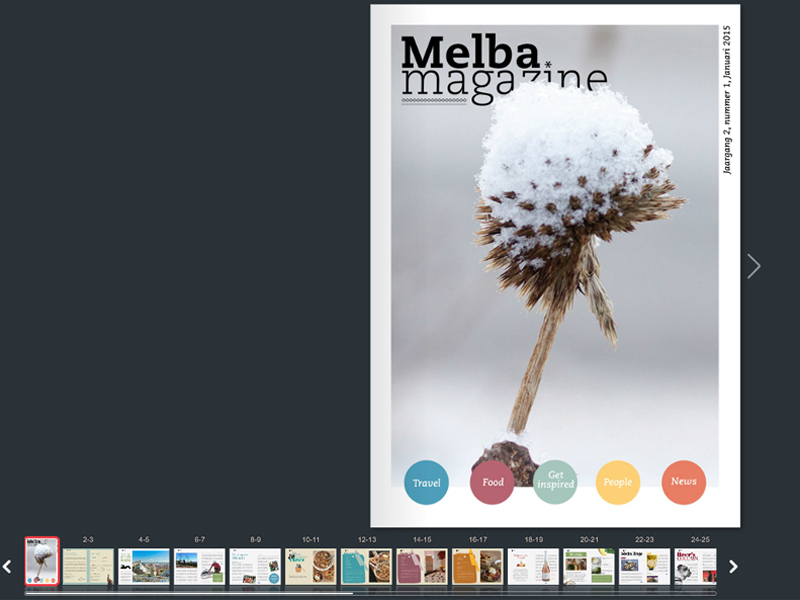 Melba Magazine is a free online magazine, made by The INCREATION COMPANY and published by Van der Meulen Meesterbakkers. Target group of the magazine is women, 25 – 65, who like to read stories about other women. Interesting stories, about their friendships, life in another country, their love and passion for their jobs. Its fully integrated with facebook and readers have the opportunity to contribute their own stories. I edit and write the occasional interview.